Photographer Steven Luu captured this image at the Hurricane Ridge visitor center in Washington. The stunning detail shows individual hairs on the deer and the contours of its nose when you zoom in. 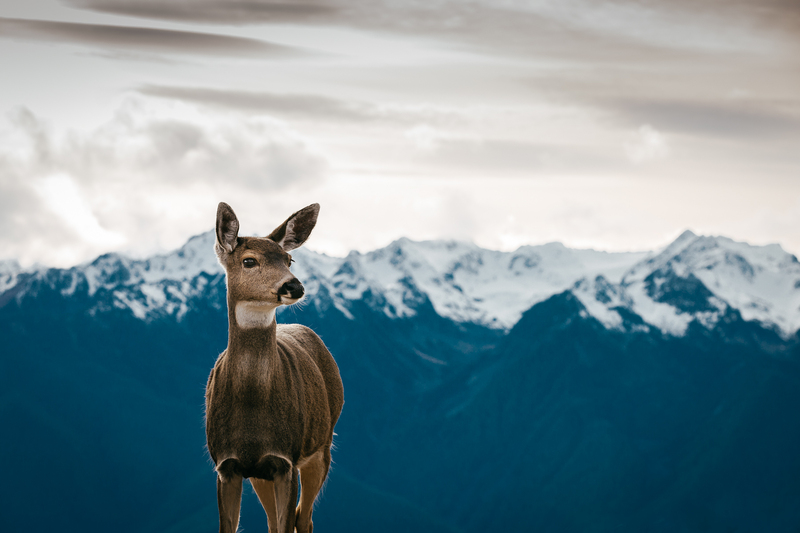 Set against the majestic backdrop of Pacific Northwest mountains, this scene appears dreamlike with the deer ‘floating’ amongst the mountain range.